The holidays have officially arrived, and it’s time for special collaborations that transforms stores and brand to celebrate the festive season. 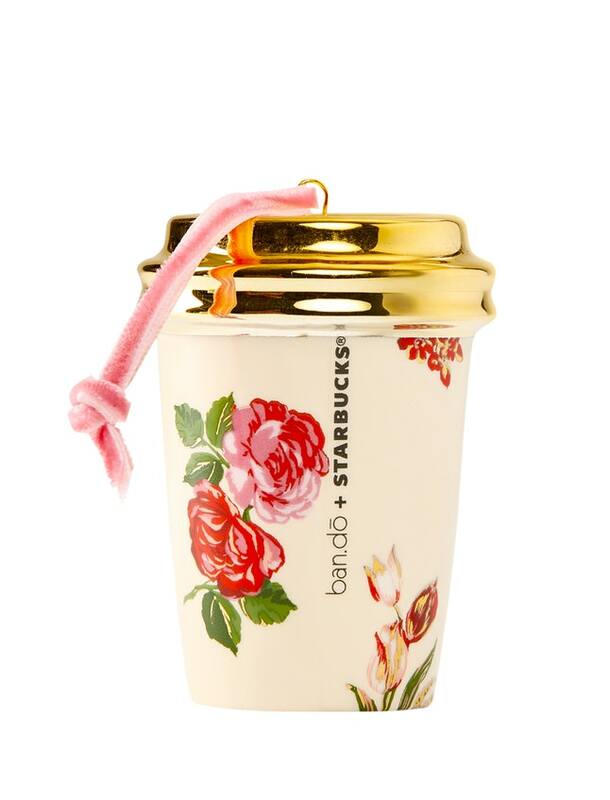 Starbucks and ban.do collaborated on a holiday collection, which we absolutely adore. 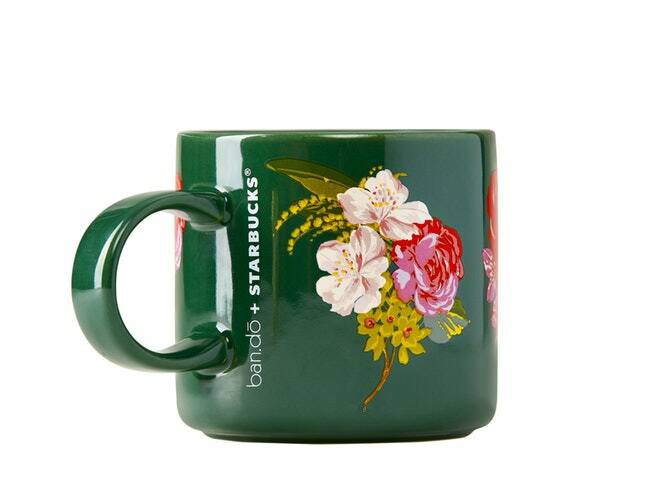 It includes a notebook, a mug, an ornament, and more. 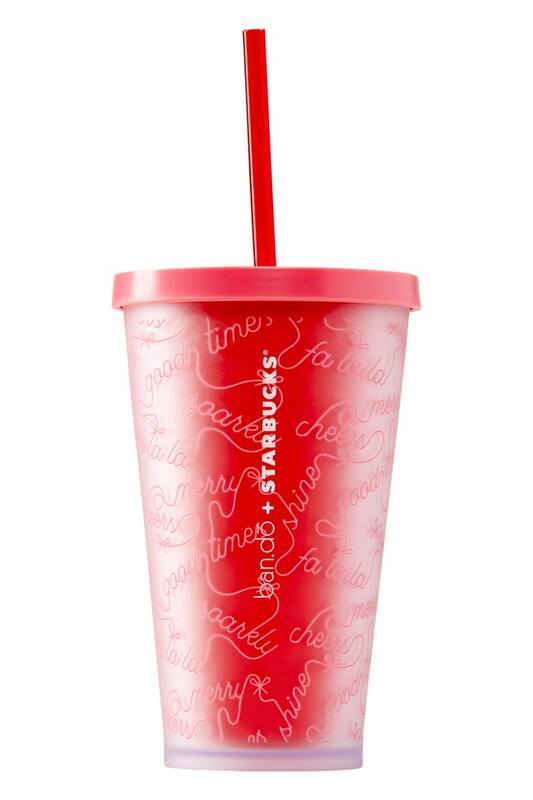 we made another limited-edition collection that’s available in select licensed Starbucks locations in the us and canada! 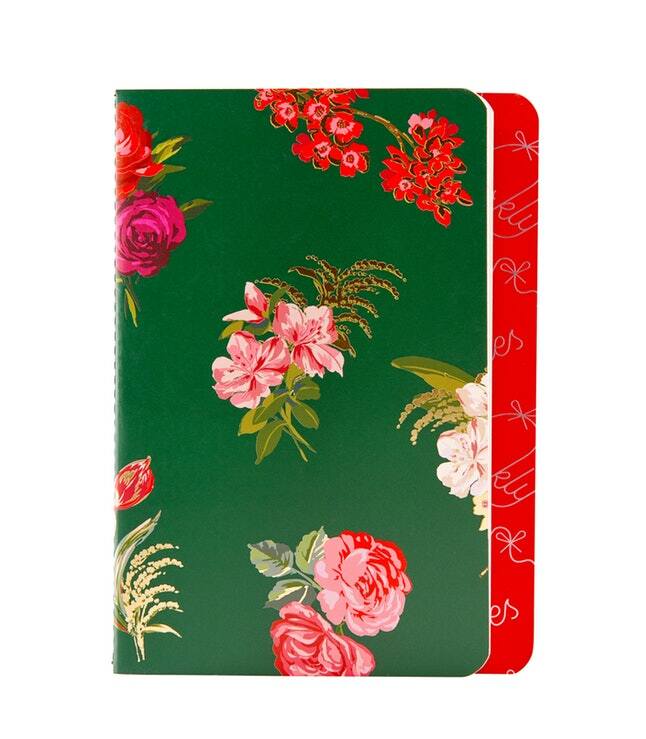 it features a festive version of our popular floral patterns and a ribbon-like typography inspired by gift wrap. 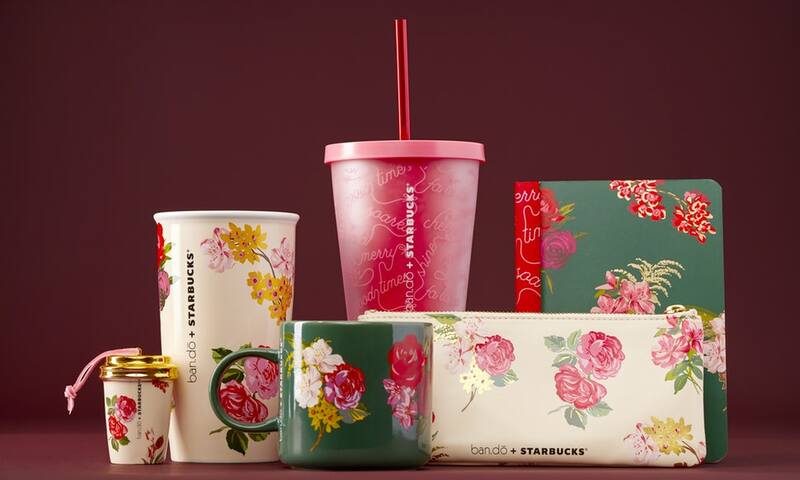 to celebrate, 10 winners will receive every piece (6 items) from the ban.do x starbucks LS holiday collection + $100 to @starbucks. wanna win? just tag a friend in the comments (each new friend you tag counts as an entry!). 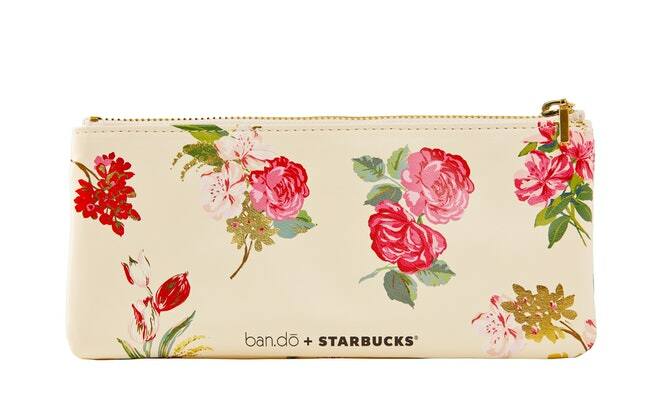 participants must follow both @shopbando + @starbucks. bonus points if you comment ☕ on our last 3 images. winners will be selected at random. this giveaway close at 11:59 pm PST on 11/7. winners will be DM’d via instagram on 11/8. GOOD LUCK!! !